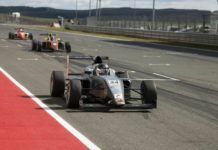 The team Motopark Academy, currently leading the German Formula 3 championship, will return to the category of Europe before the end of the 2014 season. 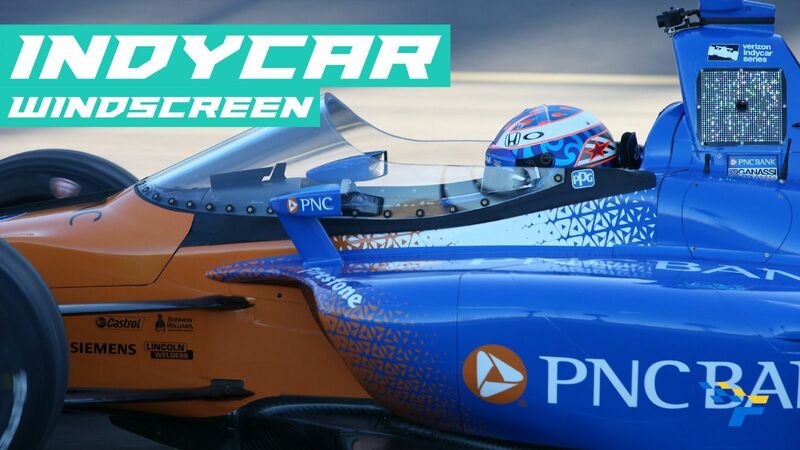 The German team based in Oschersleben bought two cars Dallara brand to compete in the FIA ​​European Formula 3 after of this October 2014 Imola round section just before the final round in Hockenheim and the Macau Grand Prix, an event where they plan to participate. 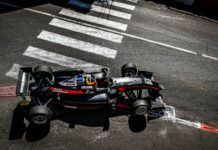 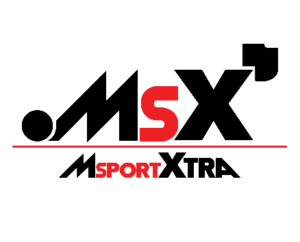 Motopark Academy will not debut in this category, but will make his return after competing there in 2009, 2010 and 2011 with drivers like Antonio Felix da Costa or Kevin Magnussen. 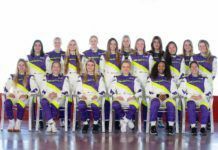 They left the class when the next generation of Formula 3 arrived, making the team focus in the German Formula 3 Masters ADAC Formel, in addition to managing the team during the 2013 Russian Time reaching the Team’s Championship in the debut year. 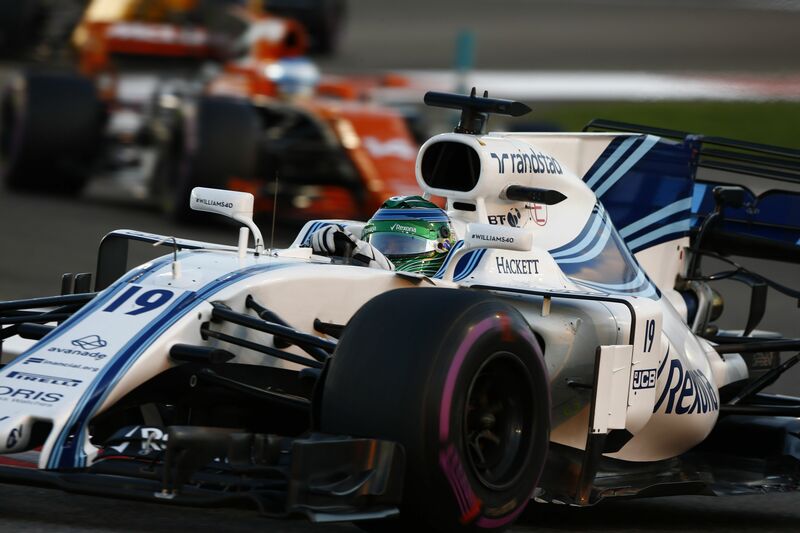 Indeed one of the drivers ran with them when he was in Russian Time, Tom Dillmann, the driverwill develop and possibly compete with the team. 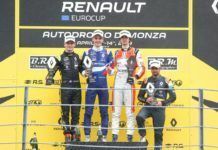 But drivers who could participate in the FIA ​​European F3 would be one of three that has the team in the F3 Germany: Markus Pommer (Leader of the championship), Indy Dontje (protected Lotus) and Nabil Jeffren (Mercedes orbit). 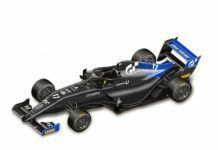 Regarding the engine, the team has decided to put aside his motor producer in Germany F3 spec Spiess, to enter the European championship with Volkswagen, as do Van Amersfoort Racing team or both Carlin teams.